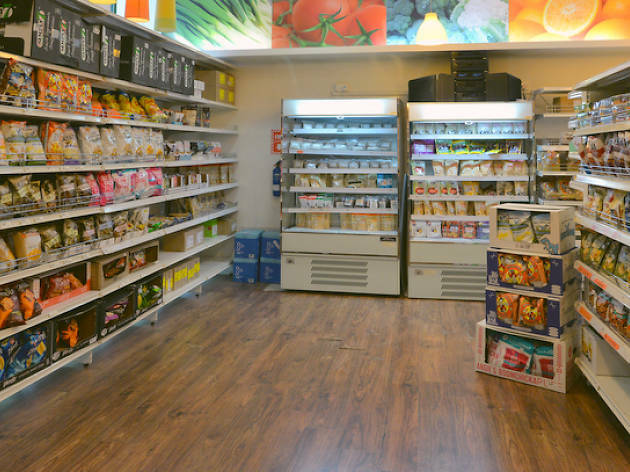 A haven for anyone who wants to shop well, Brown Rice Paradise is one of the first in the city to stock a wide range of natural and organic items. 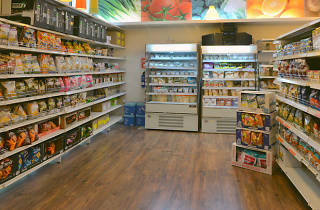 On the shelves are an extensive range of gluten- and wheat-free foods, by brands like Bob's Red Mill. The supermarket also stocks skin care label, Kiss My Face, and dedicates a section specially for baby products. You won't miss the many-flavoured Clif and LUNA energy bars on display at the door, and it'll be hard to leave without one or a few in hand. For all things organic, head to Brown Rice Paradise for a one-stop fix. The shop stocks aloe soap ($9.50), wet wipes ($17 for 20 pieces), rice cakes ($3.50 for 40g) and a range of aromatherapy products, skincare, books, detergents and chocolate.